Independent senior living with dynamic amenities and the reassurance of supportive care. 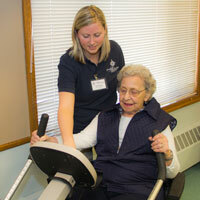 A Wisconsin-licensed Community Based Residential Facility (CBRF) providing personalized care. 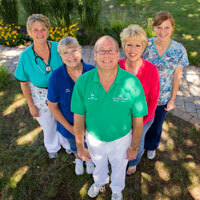 Golden Years Health Care Center provides Medicare certified skilled nursing care for seniors. Offering a full continuum of care. 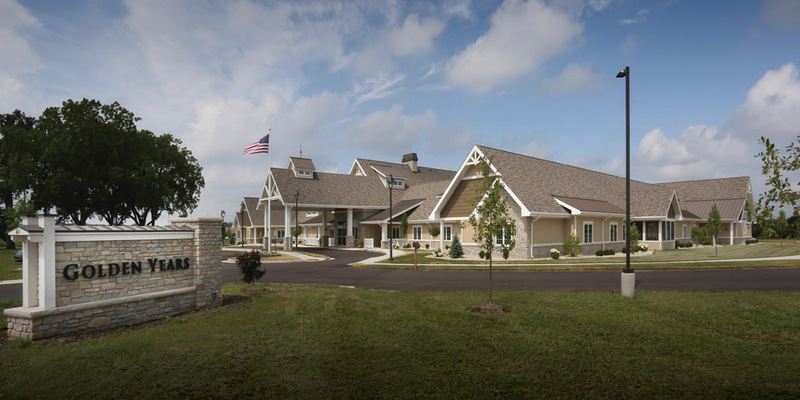 The Retirement Village for independent senior living, Assisted Living with personalized care, and the Health Care Center with Medicare certified skilled nursing. Lake Geneva, Wisconsin – Now Open! 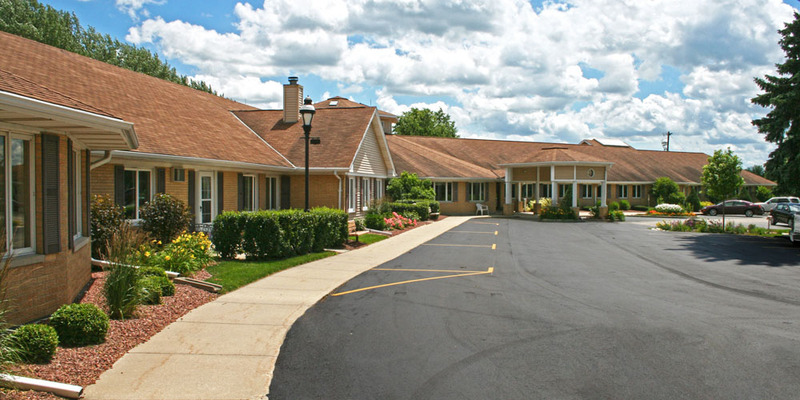 Golden Years is excited to announce our second campus in Lake Geneva, beginning with a 30-bed skilled nursing and rehabilitation facility. We are proud of the care we provide to the residents who have made Golden Years their home. Medicare certified inpatient, outpatient, and short term rehab is available. Check out some Golden Years of Walworth commercials. We hope they bring a smile to your face, and that you enjoy watching them as much as we enjoy making them!